Here in Michigan freezing temperatures are right around the corner. If hydronic systems do not have the correct percentage of glycol they will be at risk of damage to piping and equipment. We recommend that both ethylene and propylene systems have at least 30-35% glycol, bringing their freeze point down to +9 degrees to -4 degrees F.
What is Glycol for HVAC Systems? Glycol for HVAC systems is often added to water to prevent freezing in hydronic systems. This prevents any coil tubes from swelling, rupturing, or bursting from freezing issues. 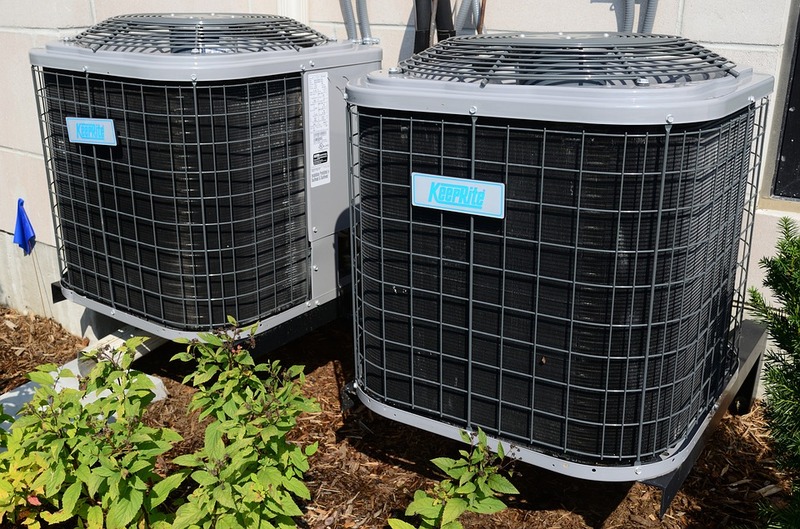 However, knowing which type of glycol to use depends on several things, one of which being local regulations and another being the type of coils in your HVAC. Chilled water coils require a different glycol than hot water coils. The first type of glycol is ethylene glycol. It is the most common antifreeze fluid for standard heating and cooling applications because of its impeccable heat transfer efficiency. With a high boiling point and low freezing point, ethylene glycol is stable over a broad range of temperatures. Also, less power is required to recirculate the pumps because of its high viscosity. The second type of glycol is propylene glycol. It is most often used in food processing and agricultural applications where low toxicity is necessary. While it does require slightly more power to recirculate, most legal regulations require the use of propylene glycols instead of ethylene glycols due to the high toxicity in ethylene glycol. Furthermore, propylene is better for freeze protection where drinking water is in contact and can be used in tight spaces. For either type of glycol, as the concentration of glycol in the solution is inversely proportional to the performance of the heat transfer fluid. This means that as the concentration increases, the performance of the heat transfer fluid decreases. So, for the best freeze protection, the lowest concentration of glycol is necessary. If you have further questions, please contact the professionals at HV Burton. They will help you to learn more about which type of glycol is best for your HVAC system. Call us today at 734.261.4220. This entry was posted in Glycol and tagged ethylene glycol, Glycol, HVAC systems, propylene glycol. Bookmark the permalink.